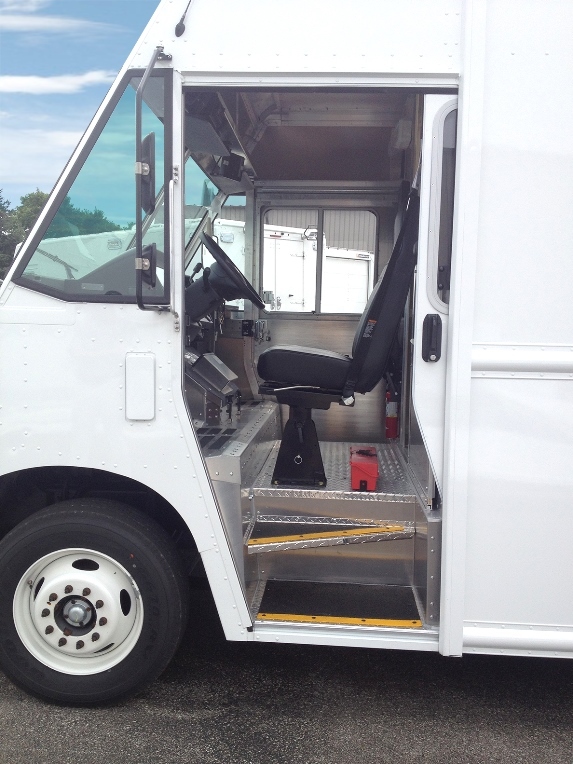 The Ford P1200 offers the highest level of capacity you will find in a stepvan as well as dependability and maneuverability. Built with a Utilimaster body and powered by a GAS ENGINE, this route truck yields significant cost savings as compared to diesel. Extended warranty available. 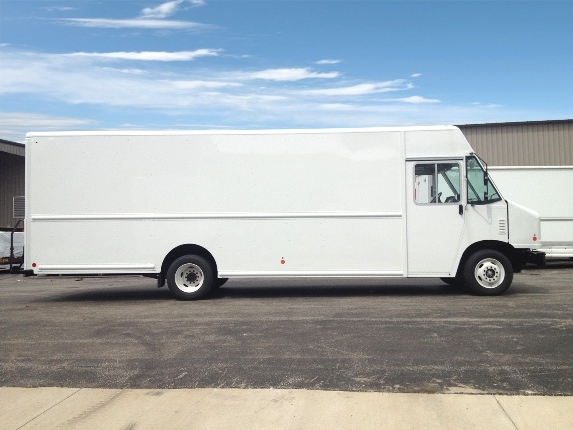 The smaller 18' Ford 59 P1000 is also available (click here). 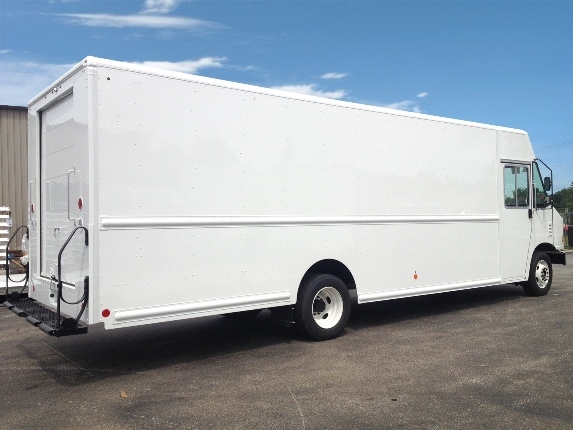 Call us directly @ 1-800-200-0404 or just click below to get a FREE quote ! This is a GREAT TRUCK with maximum capacity ! Give us a call @ 1-800-200-0404 or click below to get a free, no-obligation price quote ! Fill out the form. Refer a friend. And you can earn $300. It's just that easy.